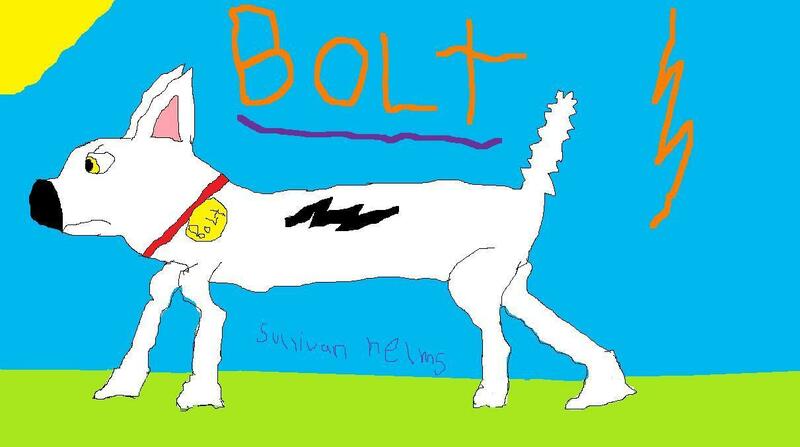 bolt the super dog. it is B-awesome. HD Wallpaper and background images in the Disney's Bolt club tagged: bolt.